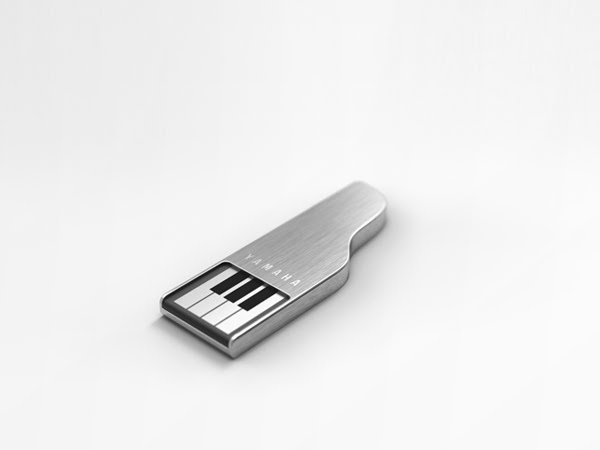 Designer Jaemin Jaeminlee has designed the YAMAHA Piano Clip which is a USB flash drive reminiscent of small piano. 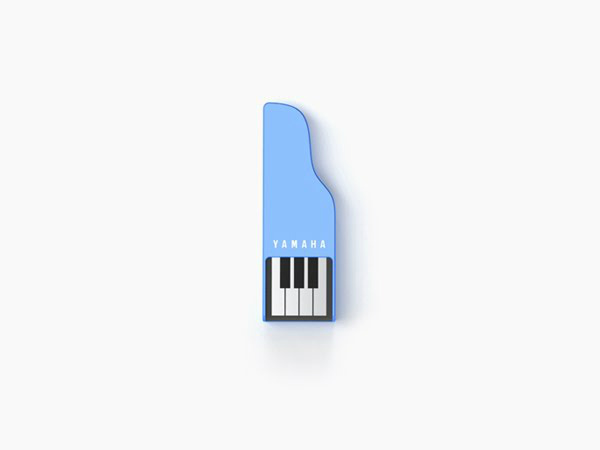 YAMAHA Piano Clip is a flash memory drive that may serve well when it contains musical tunes rather than serious and business-like data. 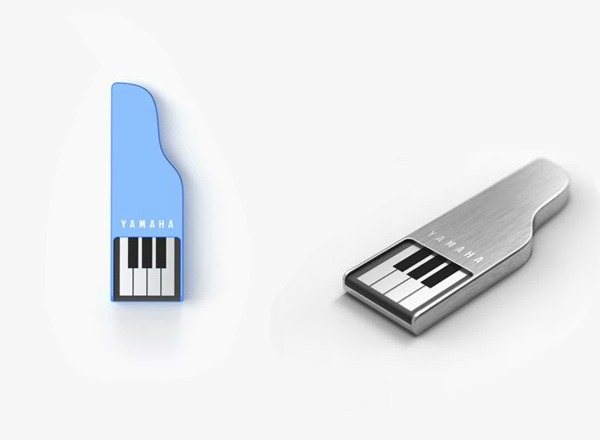 Piano Clip is about the same size with the conventional USB flash drive. 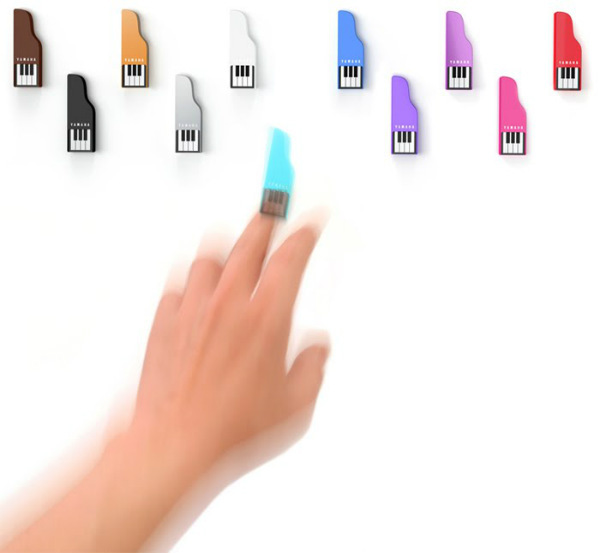 Due to its small size, it may not be capable of containing large amount of data; however, it suits well when you wish to carry photos or video footage that you want to enjoy along with a cup of coffee.